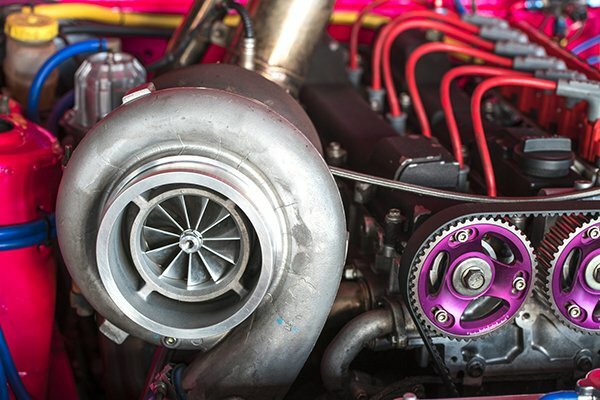 More than a decade of experience in turbo repairs and reconditioning allows us to provide you with a vast choice of turbochargers. However, we offer both reconditioned and brand new parts, including high performance ones for tuning (e.g. Borg Warner Systems or Performance of Garrett by Honeywell). During turbo rebuild we focus on quality. 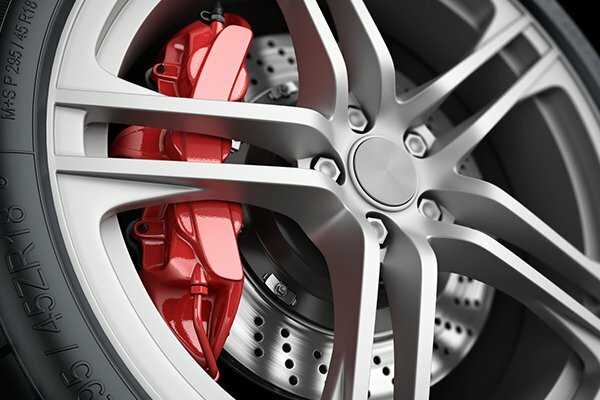 Which is why we follow the strictest procedures and use state-of-the-art diagnostic and repair machinery. Every detail is thoroughly cleaned, controlled, measured and, if necessary, replaced with parts from original kits. 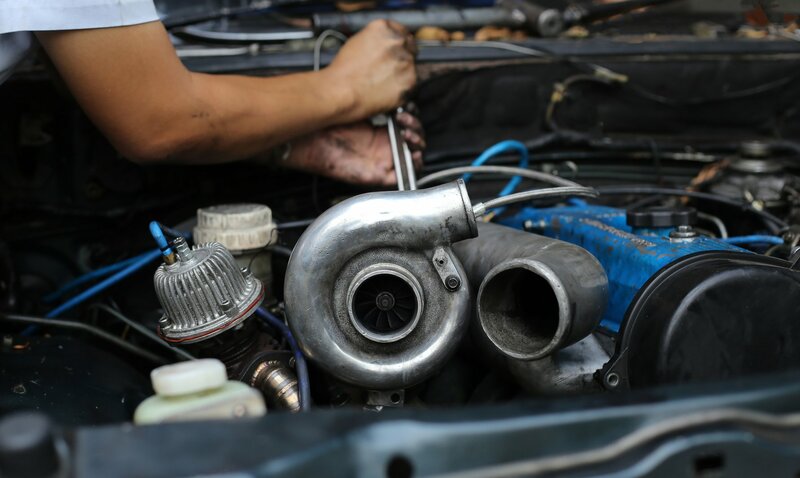 This makes our every recon turbo reliable over years of their work in extreme conditions. Extremely precise machinery ensuring the whole A/C system in a car works properly. It is responsible for the circulation of the refrigerant in the air conditioning. We have prepared a choice of new (straight from the factory) and reconditioned air conditioning compressors. 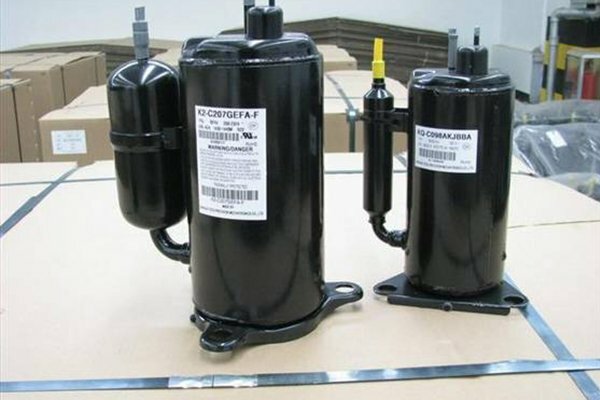 When it comes to compressors rebuilt by our team, we strive for reliability and quality. As a result with each part we work according to manufacturer’s requirements and quality standards. Make sure you demand Reman-Tec’s or manufacturer’s product, as counterfeits have appeared on the market. Which once again proves high quality of our work on the A/C compressors’ rebuild. (Wabco, Bendix, Knorr-Bremse, Magnetti Marelli, Covein). Our offer is supplemented by compressor heads. A whole range of new and reconditioned parts fitting most of buses and trucks (DAF, Scania, Volvo etc.). Rebuilt air compressors for braking systems are repaired in accordance with the strictest, the most demanding standards of manufacturers. The offer includes as well additional elements for braking systems, such as control valves, piston rings and pistons, original repair kits as well as smaller parts used during repairs: valve plates, caps, bolts, washers, nuts, hoses and many more. They are designed for rebuild of the most common air brake systems from Bendix, Wabco, Knorr and other manufacturers.